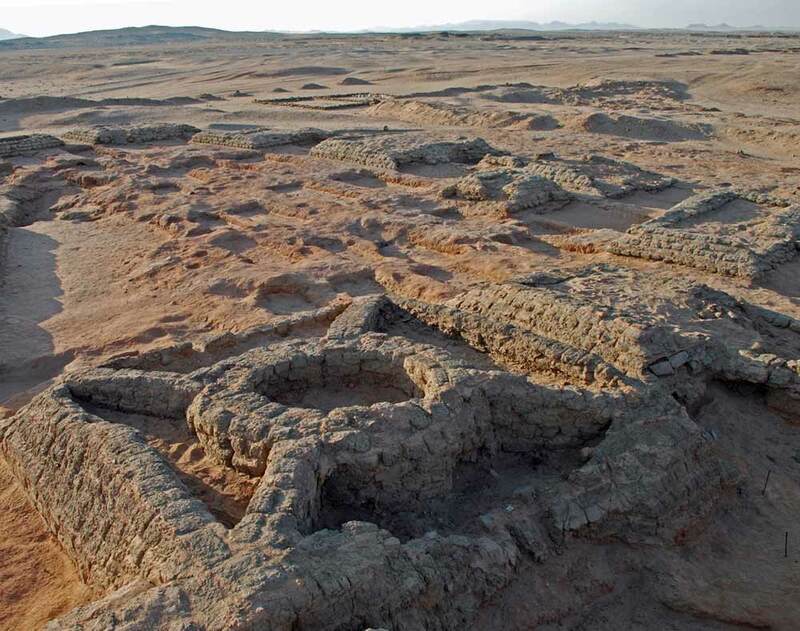 They date back around 2,000 years to a time when a kingdom named Kush flourished in Sudan. Kush shared a border with Egypt and, later on, the Roman Empire. The desire of the kingdom's people to build pyramids was apparently influenced by Egyptian funerary architecture. 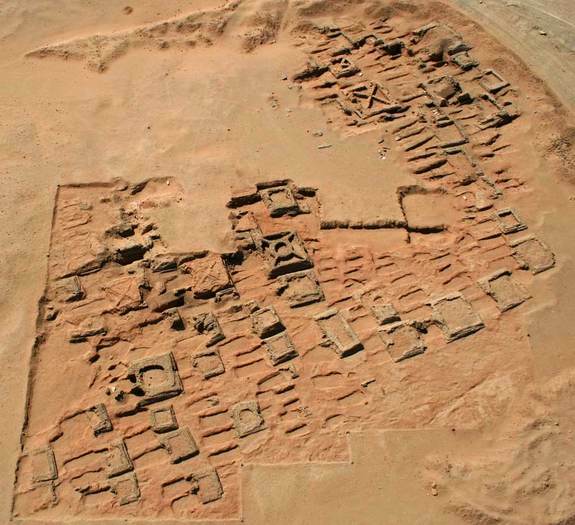 At Sedeinga, researchers say, pyramid building continued for centuries. "The density of the pyramids is huge," said researcherVincent Francigny, a research associate with the American Museum of Natural History in New York, in an interview with LiveScience. "Because it lasted for hundreds of years they built more, more, more pyramids and after centuries they started to fill all the spaces that were still available in the necropolis." The building continued until, eventually, they ran out of room to build pyramids. "They reached a point where it was so filled with people and graves that they had to reuse the oldest one," Francigny said. Among the discoveries were several pyramids designed with an inner cupola (circular structure) connected to the pyramid corners through cross-braces. Rilly and Francigny noted in their paper that the pyramid design resembles a "French Formal Garden." Only one pyramid, outside of Sedeinga, is known to have been constructed this way, and it's a mystery why the people of Sedeinga were fond of the design. It "did not add either to the solidity or to the external aspect [appearance] of the monument," Rilly and Francigny write. A discovery made in 2012 may provide a clue, Francigny said in the interview. "What we found this year is very intriguing," he said. "A grave of a child and it was covered by only a kind of circle, almost complete, of brick." It's possible, he said, that when pyramid building came into fashion at Sedeinga it was combined with a local circle-building tradition called tumulus construction, resulting in pyramids with circles within them.